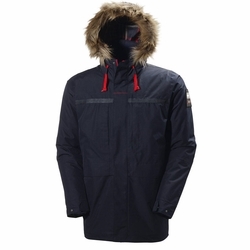 Helly Hansen Coastal 2 Parka. A modern and updated version of the Coastal parka. Waterproof and breathable with a classic look and a nice checked lining, makes this the perfect choice for a cold day.